Mommy's Nest: Who do you want to be today? Oingo Boingo Y'all! Who do you want to be today? Oingo Boingo Y'all! This was an easy one for me...so I am playing along. 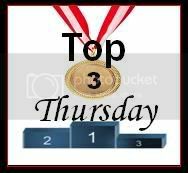 Each week, The (Un)Experienced Mom and Confessions From A Working Mom pick a category, then ask you to share your Top 3 thoughts on it! #3 Would be if I could be a guy...cuz I would want to be Wooderson!!! 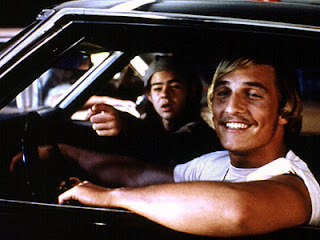 Dazed and Confused was an awesome movie - "I like High School girls because I keep getting older, but they stay the saaaame age." Yes, he's a dirtbag, but he is fun! Alright, alright. #2 I would have liked to have been Julie Andre in Daddy Long Leg's....never heard of it? 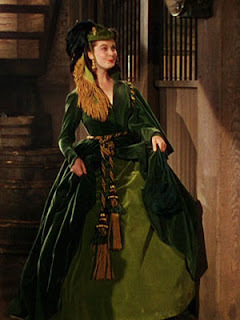 Well, my family is BIG on old movies and I love love love this one. As I get older and have a daughter though, it is a little creepy. I even read this book! #1 Speaking of OLD MOVIES. Who WOULDN'T want to be Scarlett O'Hara. Heck I would even want to be her in the TV Movie SCARLETT!